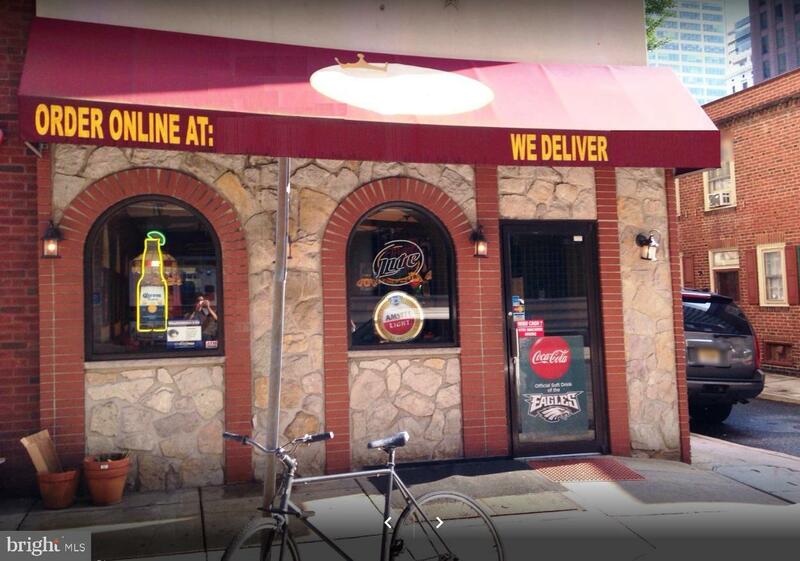 Busy Logan Square Pizzeria, steps from Hahnemann University Hospital, Franklin Institute & Natural Science Museum. Located in the Trendy Museum District of Center City Philadelphia. CORNER PROPERTY with excellent visibility on both sides. 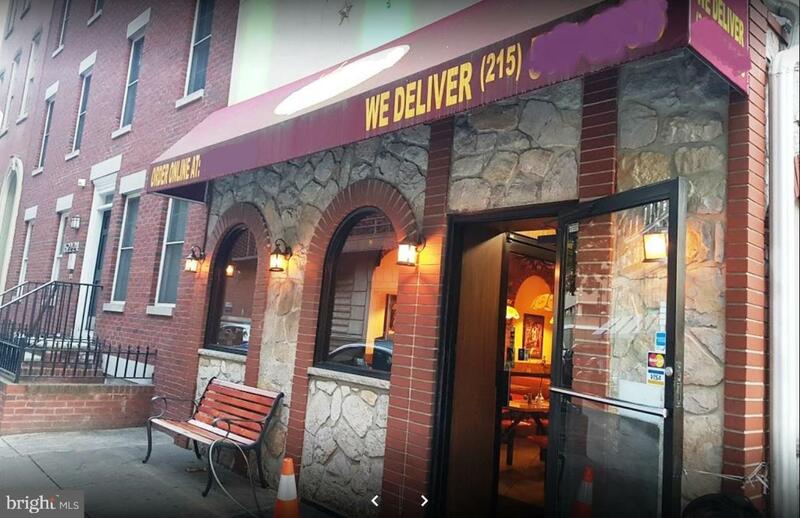 Ample seating inside, loaded with all equipment and fixtures you need to keep this high cash flow business running. Building and fixtures are in good condition and up to date. Confidential Listing, please no contact with employees. Contact Evans for showing instructions.